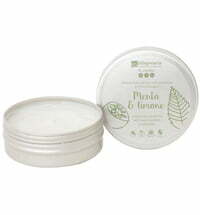 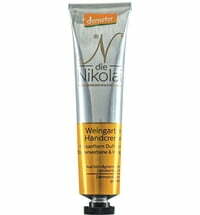 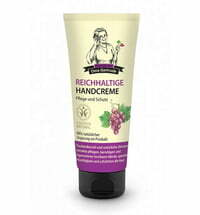 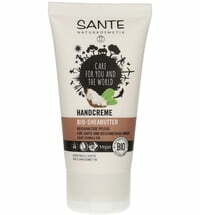 A pleasant hand cream created by BeOnMe that uses natural selected ingredients to form a protective film on the skin shielding it against environmental influences. 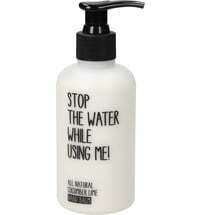 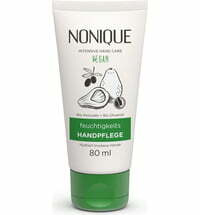 It delivers moisture for a supple and smooth skin feel. 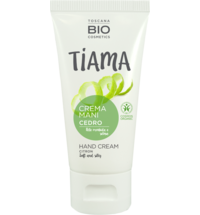 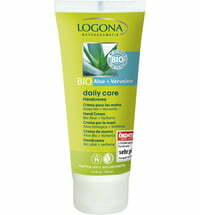 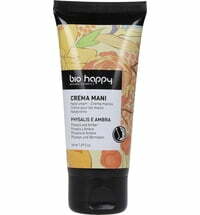 The hand cream contains various soothing and regenerating hydrosols such as conditioning glycerin and antioxidant-rich vitamin E. The scent of Litsea cubeba pampers the senses with its delicately lemony fragrance. 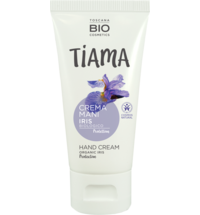 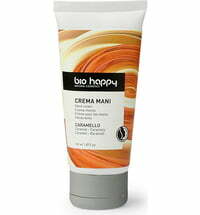 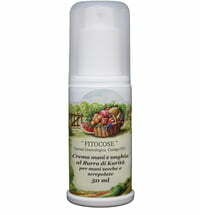 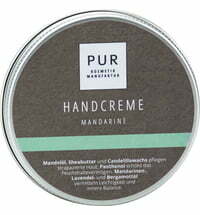 Apply a small amount of cream to the hands and massage until fully absorbed.